Your bike will be inspected on arrival. You will be advised on what work is considered essential (safety), desirable, (improved operation) and optional (cosmetic, aesthetic). You will be notified of any additional costs^ which emerge after initial inspection. Your approval will be obtained before any extra work is undertaken. You will be contacted as soon as your bike is ready for collection. When at Etape22, your bike will be held securely. *Standard turnaround time is 48 working hours. 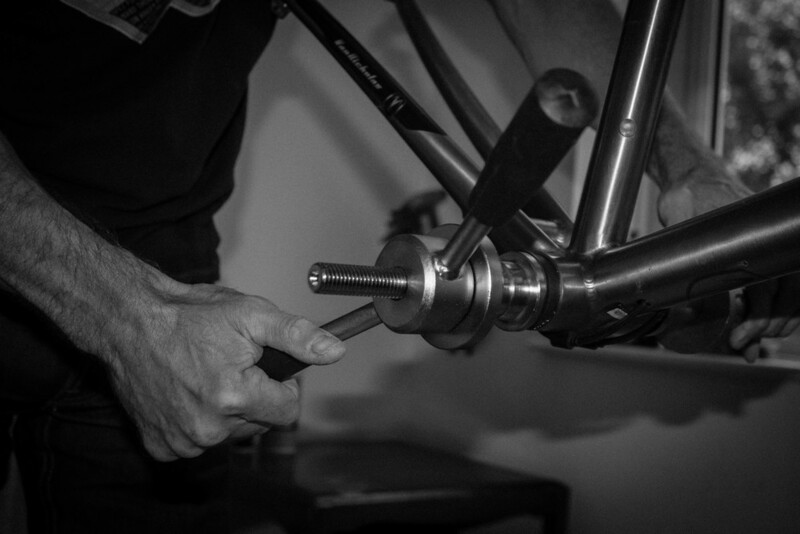 ^Common issues include seized parts, missing internal cable routing, additional parts. 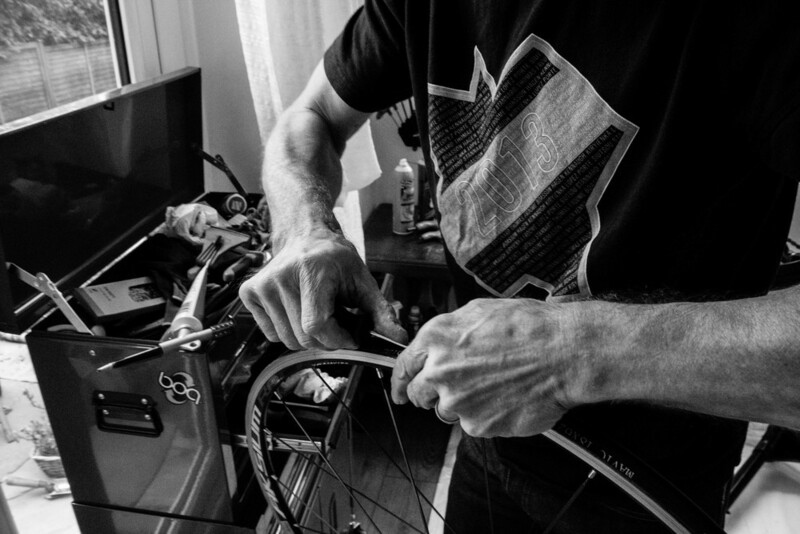 You agree that Etape22 will carry out work to your bike as agreed with you at inspection. You agree that Etape22 will hold contact details on a secure database for record keeping purposes. No details will be passed to any third party. Records held will be in compliance with the Data Protection Act (1998). *Due to the small size of the business, storing bikes beyond agreed collection date will adversely affect our work. A storage fee of £5 per night will be applied to bikes which are not collected at the agreed time.